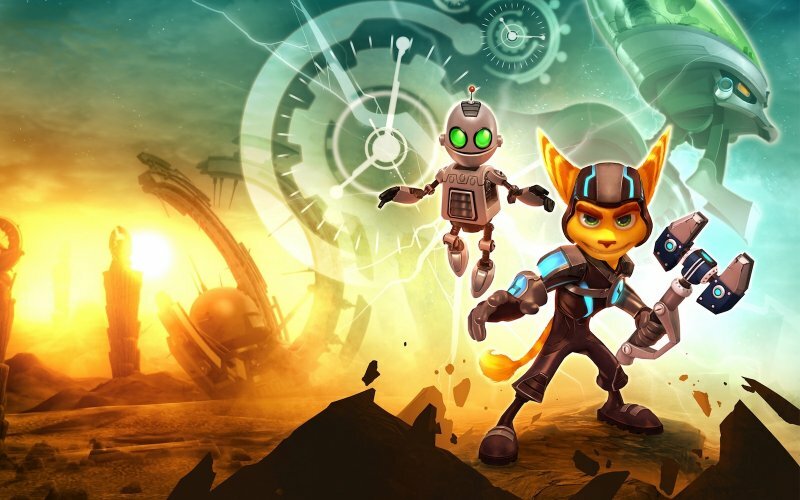 Take a trip with Tony, James and Josh as the Cane and Rinse team venture through a rift hole and emerge in the colourful, zany and inventively armed world of Ratchet & Clank. Expect an overview of the decade-old series and an in-depth look at Ratchet & Clank: A Crack In Time. Are you ready to get your Groovitron on?